Often management of IT assets throughout its lifecycle has been recognized as one major contributing factor to the economic sustainability of enterprises while also being widely recognized as a challenge to organizations. Partnering with a right ITAD Service provider is necessary to maximize value of retired technology assets. The cradle-to-grave journey of green IT measures require it to follow and deliver value recovery for the whole initiative to make sense, the management of end of-life IT assets is one important stage of the green IT initiatives adopted by enterprises globally. 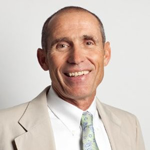 Two challenging aspects of end-of-life IT asset recycling. One the rapid growth of the enormous amount of retired corporate IT equipment generated each year needing appropriate end-of-life management. As per the most recent findings by the U.S. Environmental Protection Agency (USEPA) (USEPA, 2010), Americans need to recycle 47.4 million computers and 141 million mobile devices (such as phones and tablets) annually. Although these numbers included end consumers, enterprises, too, retire a staggering amount of IT equipment each year. For example, IBM attends to 38,000 pieces of used equipment each week and thereby replaces 100,000 employee desktop computers annually. From a global perspective, not only does the Information Communication Technology (ICT) industry account for an estimated 2% of global carbon dioxide (CO2) emissions, the large volume of ICT waste potentially that includes many hazardous materials, such as lead, cadmium, and mercury, which are highly toxic to our environment. Many organizations are now in desperate need of knowledge and guidance on the proper processes of ITAD. Corporate and government organizations, a major source of retired IT equipment, bear the primary responsibility to address ITAD properly. 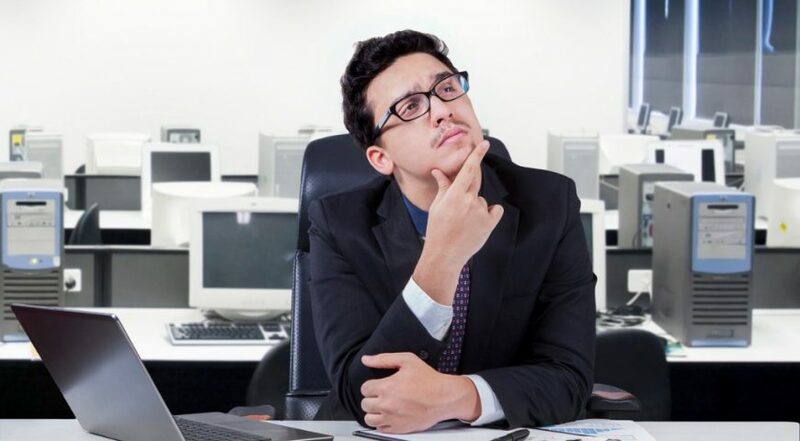 However, researchers in this domain have discovered that those in executive leadership positions mostly lack this mindset, and the current consumption, production, and recycling processes in many businesses are often unsustainable. Scholarly studies on corporate sustainability through green IT initiatives have identified and examined some important topics such as the adoption of green IT initiatives, product design, and extended producer responsibility. In recent years, the topic of ITAD has gained a considerable amount of recognition and many enterprises have identified ITAD as an important element in their green initiatives. However, many organizations lack the resources and legal expertise to manage the technology lifecycle and disposition all by themselves and thus have turned to certified, third-party service providers who can manage and provide a viable yet cost-effective solution. 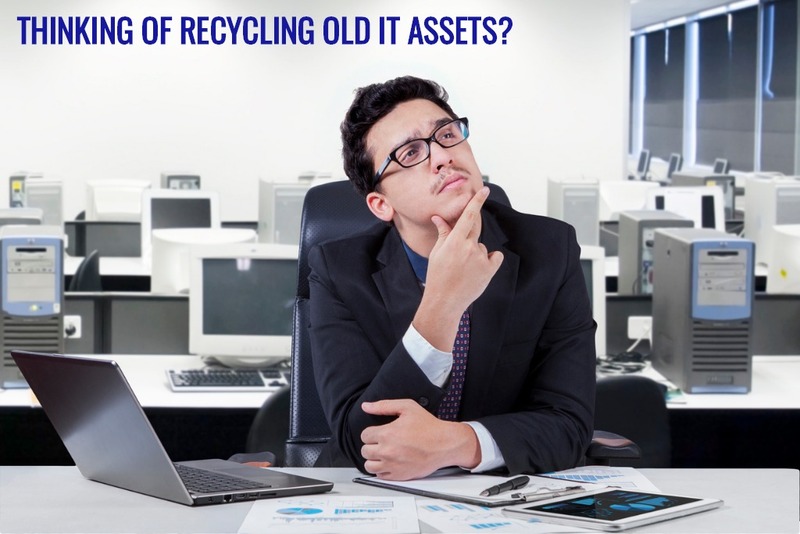 Value recovery in IT asset disposition (ITAD), addresses the recovery (including refurbishment, reuse, and resale) and recycling of an enterprise’s IT assets that are near or at the end of their life cycles. A part of Green IT, in general it refers to environmentally friendly information technology. In the case of ITAD, its aim is to maximize the IT asset value recovered while minimizing the risks associated with retiring active data-bearing equipment and complying with environmental protocols. Typical enterprise IT assets recovered and/or recycled cover a large selection of electronic products and devices such as computers, servers, printers, and their parts and accessories. At Lifespan we focus on three pillars of service; Data Security, Environmental Stewardship and Economic recovery. We protect our client’s data their brand and the investment they made in technology. If you are interested in planning or implementing an enterprise-wide ITAD program Lifespan can help. Contact Lifespan to schedule a 15-minute ITAD assessment and start the process to create the best ITAD program for your organization.